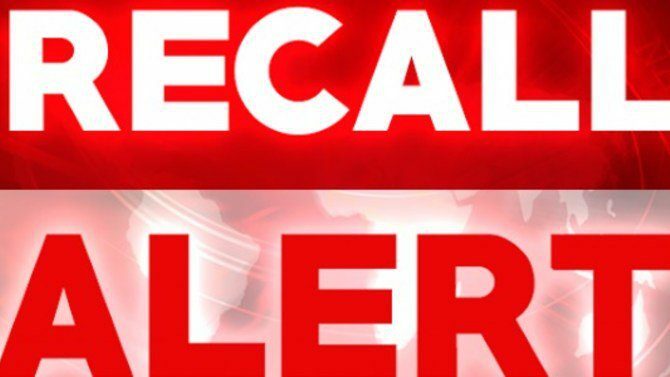 Raritan Pharmaceuticals recalled its CVS Homeopathic Infants’ Teething tablets, Kids Relief Homeopathic Ear Relief Oral Liquid, and CVS Homeopathic Kids’ Ear Relief Liquid, all of which contained small amounts of belladonna. “The recall is a precautionary action,” a representative for the company. News of the recall quickly went viral, with many people questioning if it was necessary. “I have given belladonna to my grand children for years now,” one reader wrote on the site’s Facebook page. Despite some readers saying they’ve given belladonna to their children, the FDA has been warning against using teething tablets and other products containing belladonna since October, when it announced that 10 deaths and over 400 adverse reactions had been attributed to such products.